How come we don’t have a programme called cowboy customers? Or Check-a-Customer.. Two weeks ago I priced up a job in ladbroke grove, which for those of you who don’t know is in the congestion charge zone.. Like always I wrote it in my diary and so did my customer! I drove there this afternoon I was even five minutes early! So I knocked on the door and waited, and waited, and waited etc etc.. After 1/2 I gave up and drove home… No job, no phone call from customer to apologise and 8quid out of pocket! Might try my luck and invoice her for my time AND my 8quid….will keep you posted! 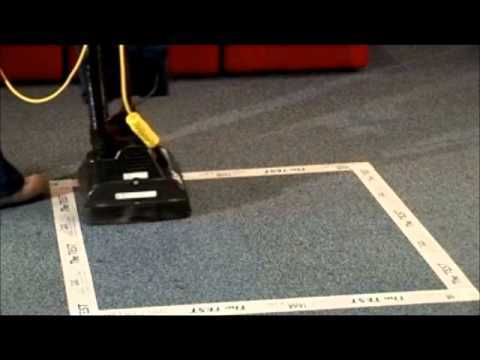 We use the best DRY organic carpet cleaning system in the world! Mattress Hygiene are you “sleeping with the enemy”? Please read these terms carefully before using this website. Using our website indicates that you accept the terms.